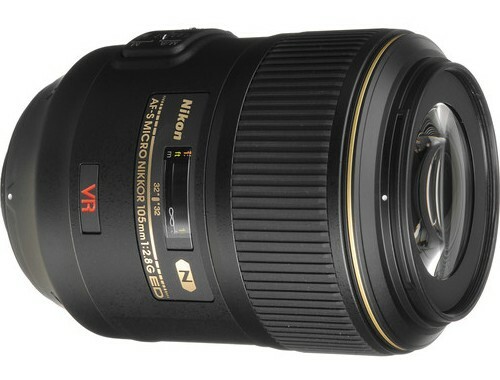 The AF-S VR Micro-Nikkor 105mm f/2.8G IF-ED lens is designed for the purpose of extreme close-up photography. 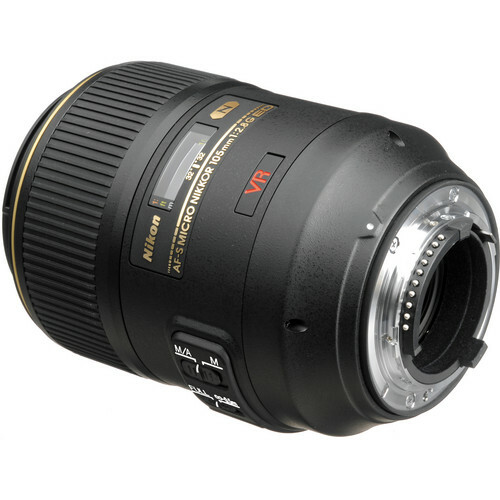 This lens provides excellent auto-focusing capabilities from Infinity to life size. 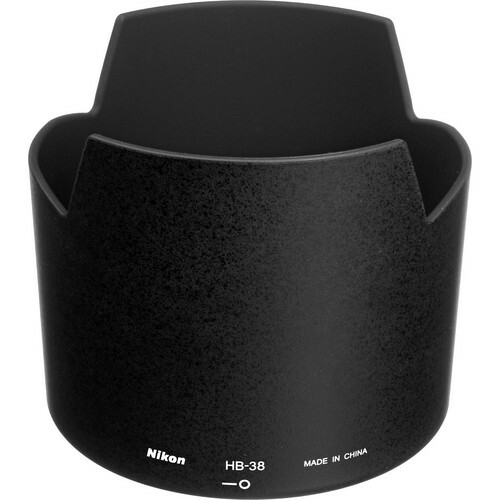 Unlike some of the other Nikkor medium telephoto Micro lenses, the AF-S VR Micro-Nikkor 105mm f/2.8G IF-ED incorporates Nikon’s Vibration Reduction (VR) II technology. VR II allows for a hand-held shooting with a shutter speed up to four times slower than normal. 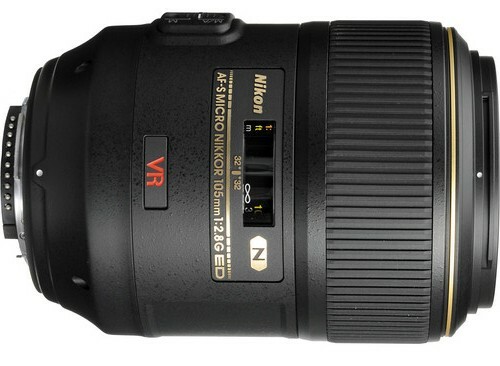 For a lens that has such a long focal length, it is imperative that it has optical image stabilization system built in. 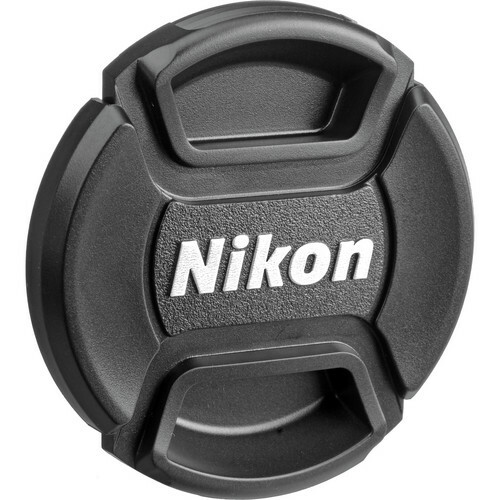 Nikon has provided Internal Focusing (IF) technology with this lens which ensures that the lens barrel never protrudes or rotates during focusing. This leads for an easy dialing of the right circ. Polarizer settings. Even if the settings need to be adjusted, it is possible to do so without having to readjust the circ. polarizer again. The presence of both Nano crystal (N) coated elements and Extra-low dispersion (ED) elements ensures that the lens has a much suppressed effect for chromatic aberrations, flares and ghosting. 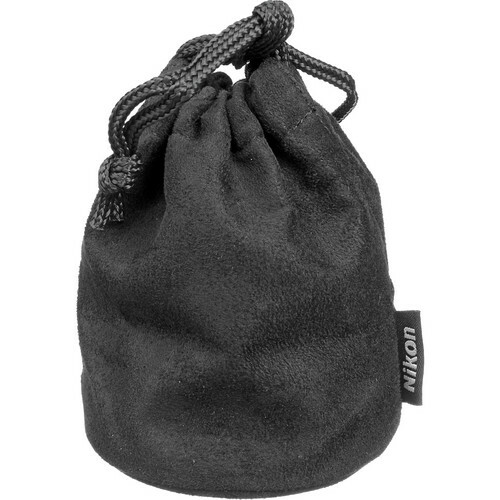 The presence of Silent Wave Motor ensures that the lens is ultra-quiet when focusing, not scaring the subjects of close-up photography. 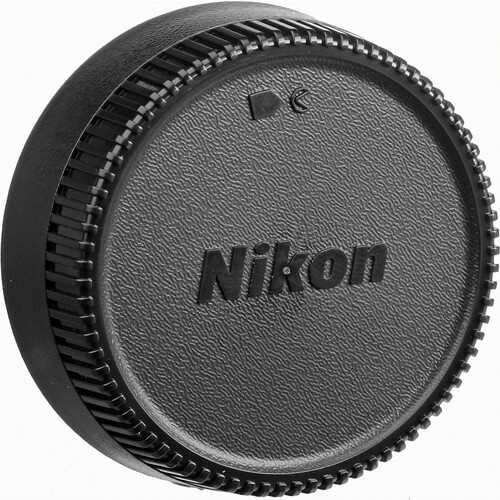 M/A (Manual-Auto) focusing allows for a easy manual override of the auto-focusing system and precise focusing. Diameter x length(extension from lens mount) Appproximately 83 x 116mm/3.3 x 4.6 in. Weight Approximately 750 g/26.5 oz.